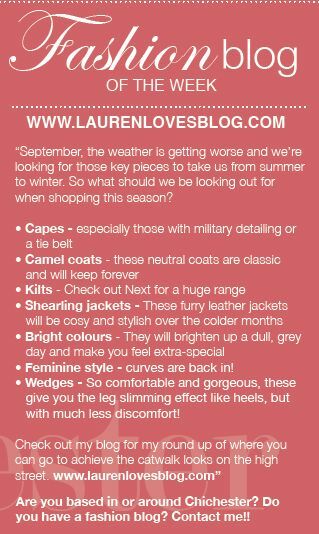 Lauren Loves is in the paper! My blog is in the paper! 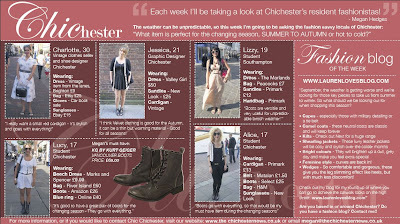 It may not be a national paper, but on Friday my Autumn Fashion post was featured in the Chichester News. How exciting! 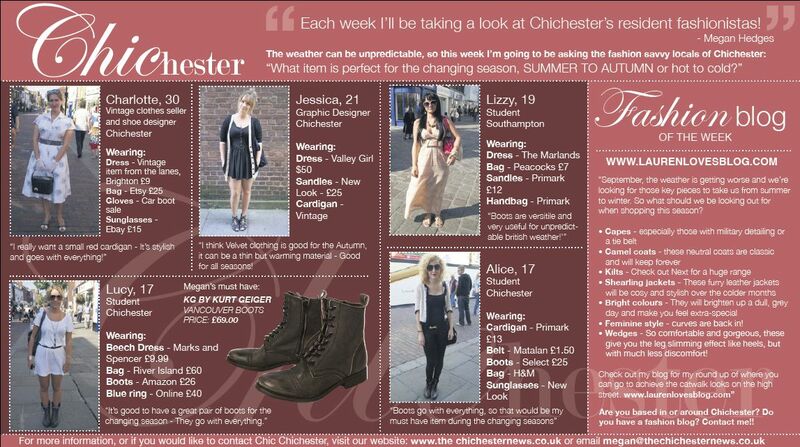 Thank you to Megan at the Chichester News for featuring me! Wow, congrats! 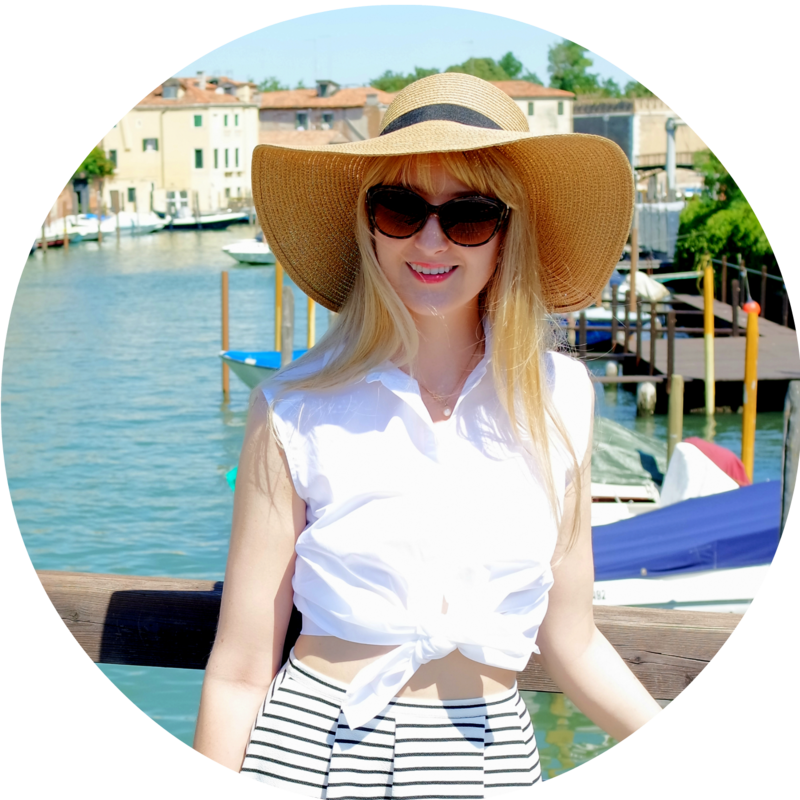 You really deserve it...I love your blog! Thank you! It means a lot to me that people actually like what I write! Well done! That's amazing. Upwards and onwards! That so exciting! Well done!